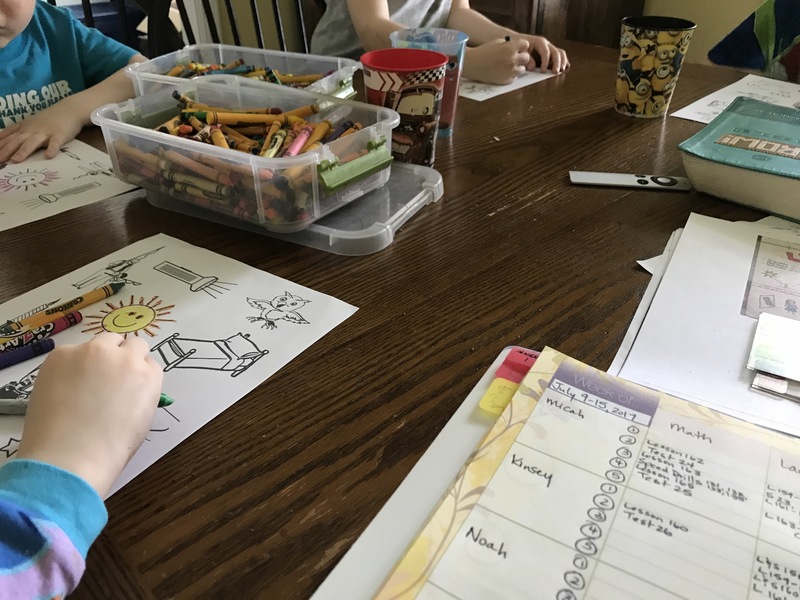 We are starting another year of homeschooling our family of five kids. 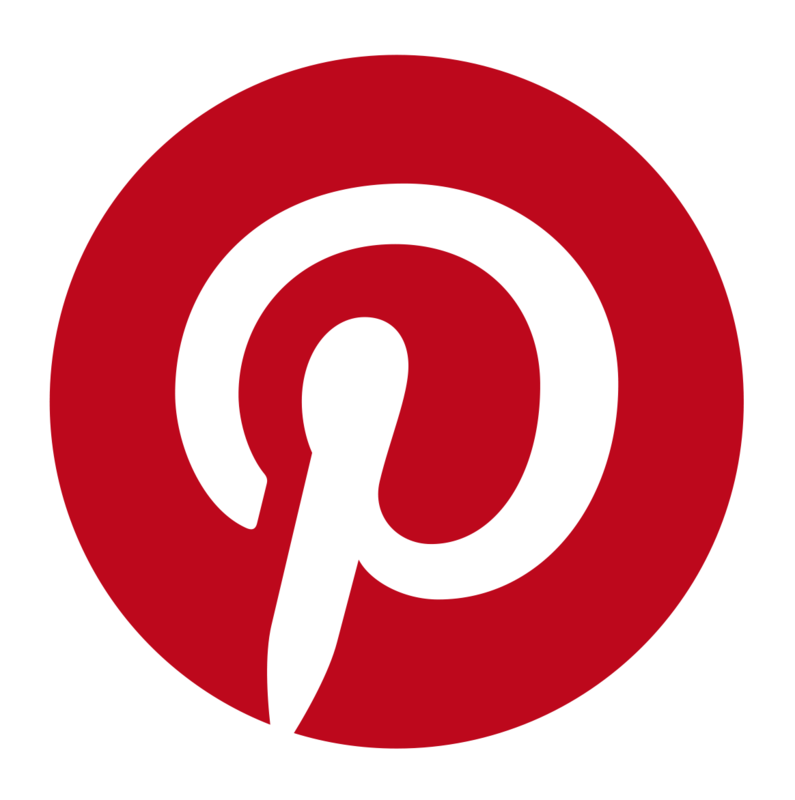 I’m trying to be more diligent about blogging what we did and how successful it was. For week 1, I chose to start talking about light. We are starting pretty simply so we don’t lose the 3 year old. 1. The origins of light. A. 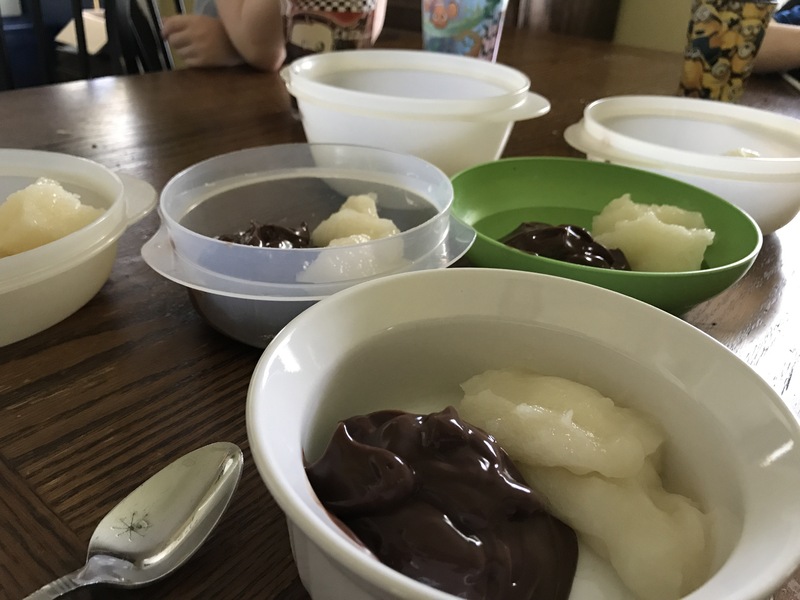 God (Genesis 1) – we ate chocolate pudding and white chocolate pudding to show how God separated light from dark. B. The sun and the moon – discussed that the sun is the actual light and the moon reflects the light of the sun. Much like our lives should reflect God. 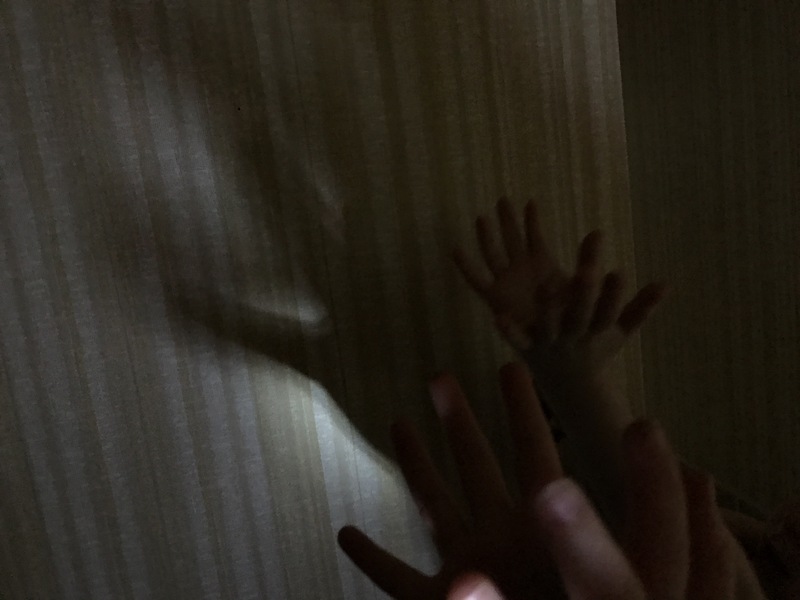 For a demonstration, we went into the dark bathroom and faced a mirror. We shone the flashlight into the mirror and saw that the mirror reflected the light onto our faces. 2. 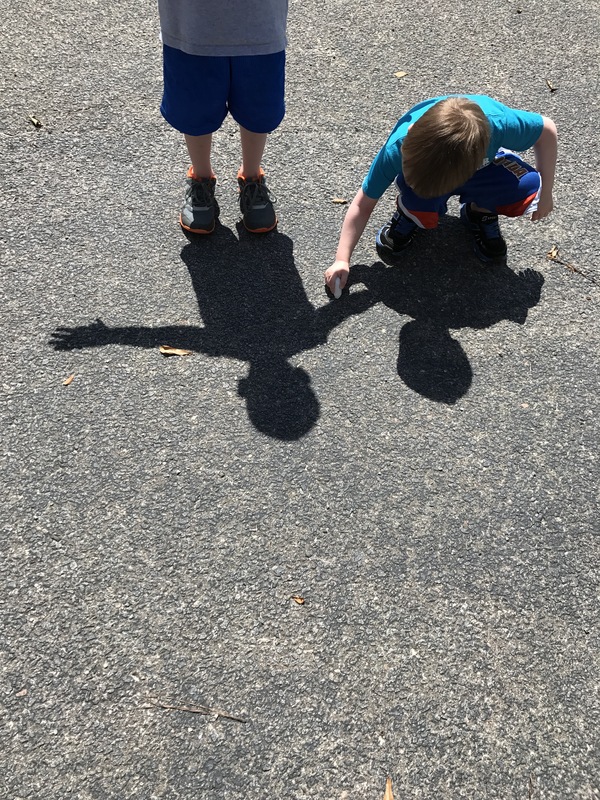 Shadows – we experimented on how our shadows are made (light shining against us) using a flashlight and making shadow puppets. We also traced our shadows on asphalt. The kids truly loved this part. Yes, they are still in PJs. 🙂 The joys of homeschooling. Our topic next week is Sharks since it is Shark Week on Discovery. The kids are going to love this.